The Horsemen’s Re-union video brings 20 prominent horsemen and women together to train forty 2 and 3 year old colts. 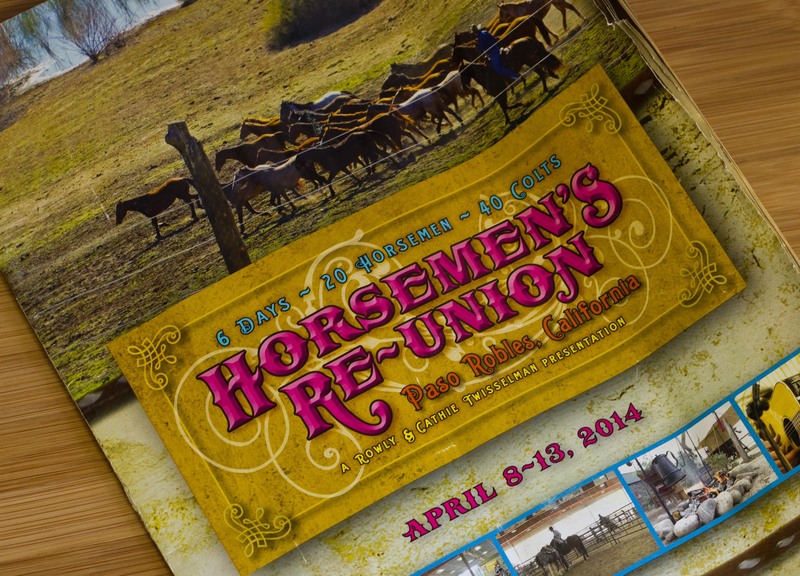 We were fortunate to get get to spend some time in Paso Robles last week for the Horsemen’s Re-union. 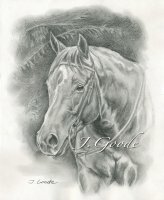 Many of the horses belong to or are bred from the sires of Madonna Inn Quarter Horses. Rowly and Cathie Twissleman began the event three years ago to not only bring the horsemen together, but to show the public and potential buyers how the colts are started. There is always a lot going on and I was able to piece some footage together and come up with a Horsemen’s Re-Union video. While we didn’t get to spend the whole week there, we did get to hang around for three of the six days. I especially enjoyed the first two days. There was a lot of action as the colts put the Horsemen to the test. There were a lot of great demonstrations, some wonderful vendors, great food and music.